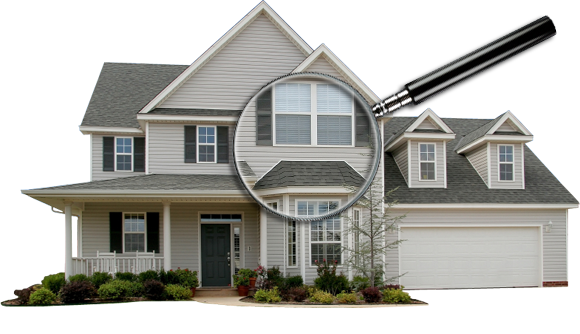 Coastal Home Inspectors is the leading provider of Home Inspections Services in Lee County. Coastal Home Inspection staff have more combined experience in the Lee County Home Inspections industry than any other lee county home inspections firm.Comprehensive Inspection reports (including photos) are delivered on-site, and Lee County Home Inspections appointments are available with only 24 hours. Coastal Home Inspectors is one of the largest and most Lee County Home Inspections company. Coastal Home Inspectors are here to make all of your homes and real estate needs easy and worry-free. A Lee County Home Inspections from Coastal Home Inspectors offers comprehensive services at competitive price. We put our clients’ needs first, and we’ll get the results of your inspection back to you as quickly as possible. Coastal Home Inspectors services are essential when completing your Lee County Home Inspections you feeling safe in your home so we make the process as easy and comfortable as possible. Coastal Home Inspectors is an experienced leader in the field of Lee County Home Inspections. You can be assured that your inspector is one of the most highly-trained and experienced inspectors available. All of our inspectors have completed a minimum of 10,000 inspections and consultations. At Coastal Home Inspections, we take the time to do the job right. Commitment to Lee County FL Home Inspections service excellence goes further than technical expertise. From our first contact, throughout the Lee County FL Home Inspections, and for as long as you own the Home, we are here to answer your questions whenever you need advice, at no additional cost. Coastal Home Inspectors has been helping Lee County Home owners make better buying decisions. To fit your schedule, we conduct Lee County FL Home Inspections in Lee County 7 days a week. At Coastal Home Inspectors, We will provide a written report that will include an evaluation of all the readily accessible components of the home. The methods we used to inspect them. Any limitations to our Lee County Home Inspections. And any findings that may require further evaluation by the appropriate service professional. Reports can often be delivered the same day, but will certainly be delivered within 24 hours after the completion of the inspection. We will provide you with a truthful, unbiased report on the condition of the various components and systems of your home. Our comprehensive Lee County Inspection report will provide details and photos of areas we feel need further evaluation or upcoming maintenance.